Martine grew up on the east coast and enjoyed getting outside with her family sailing, hiking and cross-country skiing. She earned a BA in History and an MA in Education and taught high school history and led backpacking trips for teenagers for a number of years. Martine traveled to Namibia to teach primary school English. 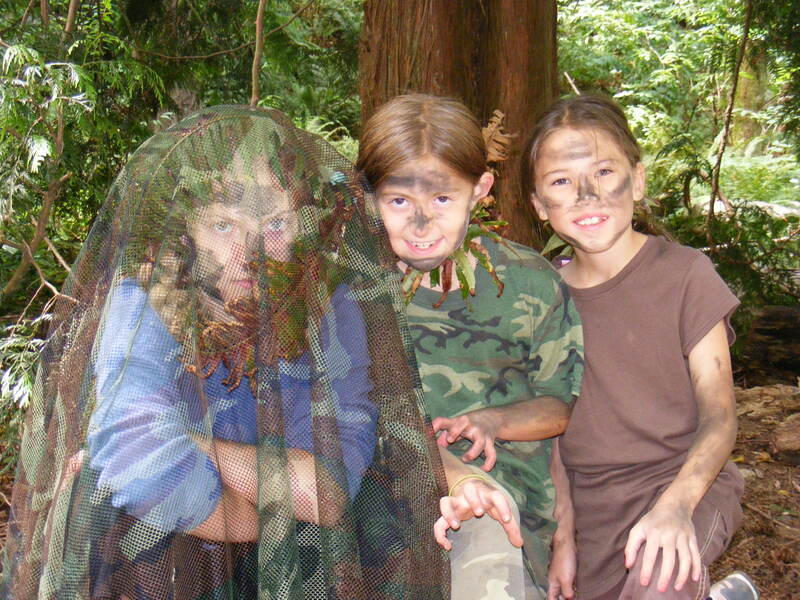 Martine’s summers were spent working at a residential girls camp in Maine where experiential learning in nature was the focus and she spent her days sharing her joy of learning and playing in the outdoors. When Martine arrived in Seattle for a new teaching job, she looked at the mountains and decided she was in the right place. Since then, Martine has been teaching, hiking, camping, cooking and parenting in her new northwest home. She now supports the Quiet Heart office and enjoys hearing tales from the field.